Every divorce is unique, and most are fraught with financial and emotional complications. It is wise to seek the guidance of our experienced family law attorneys to learn more about the legal process and how you can swiftly move toward a successful resolution. How do business valuations work? During the marriage, we have amassed a large collection of artwork and other antiques. How will these be valued and divided? How is an inheritance divided? These and many more questions are answered in a book written by Mr. Barberi. 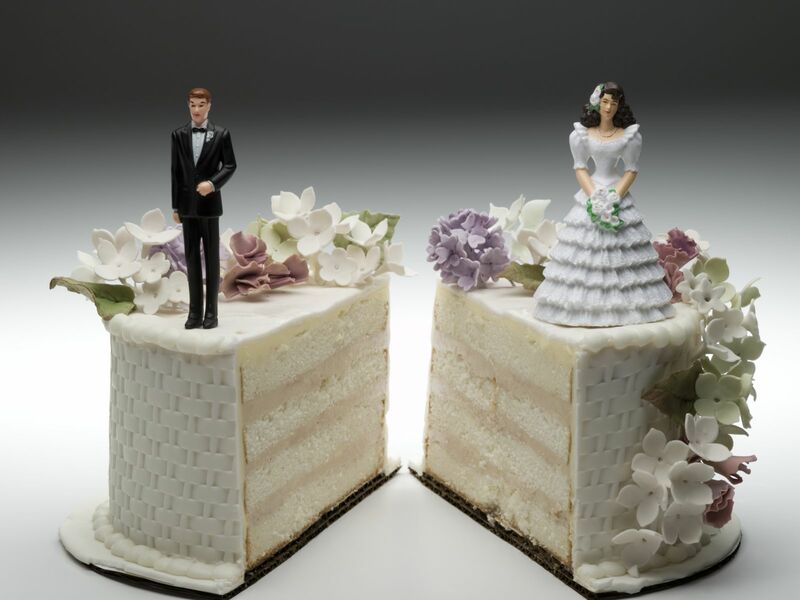 The book, The Divorce Book: What Every Michigan Married Man or Woman Needs to Know…and 5 Things That Can Sink Your Divorce Case, has been specifically written to answer questions regarding your rights and the legal process. No matter your situation, we encourage you to contact our office staff. We will mail you Mr. Barberi’s book free of charge, and you can schedule a consultation at our office, if you believe that a discussion with one of our family law team members would be helpful to you. How do I know whether I have a clear picture of my spouse’s finances? Unfortunately, you can’t always be certain. Many people become adept at hiding assets or income through business relationships or shell corporations. It is our goal to work with a team of experts when necessary to uncover assets, businesses, or properties that you might not even know about. Our case strategy will be founded on thorough preparation and attention to detail. How are retirement accounts divided? Dividing pensions and retirement accounts (Roth IRA, 401(k), etc.) can be complicated by several factors, including whether or not the account has fully vested. The court will examine all factors and make a qualified domestic relations order (QDRO) detailing when and how the deferred compensation will be divided. If you have questions regarding a high-asset divorce, we encourage you to contact a family law team member at Barberi Law. We will also send you Mr. Barberi’s book, free of charge, detailing several of the most common questions and concerns that other clients of Barberi Law have had. If you would like to schedule a consultation to discuss your specific situation, call (989) 546-7124, or complete our online contact form.